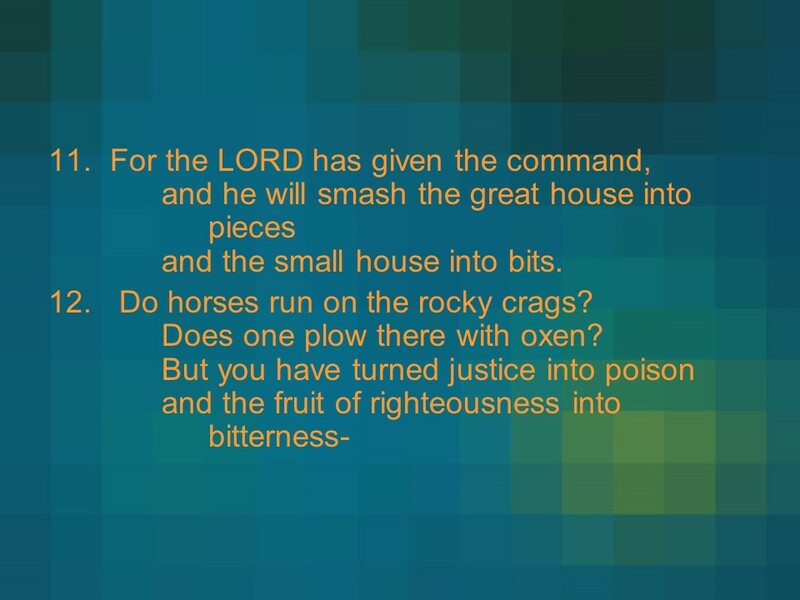 Amos – Len Bilén's blog, a blog about faith, politics and the environment. 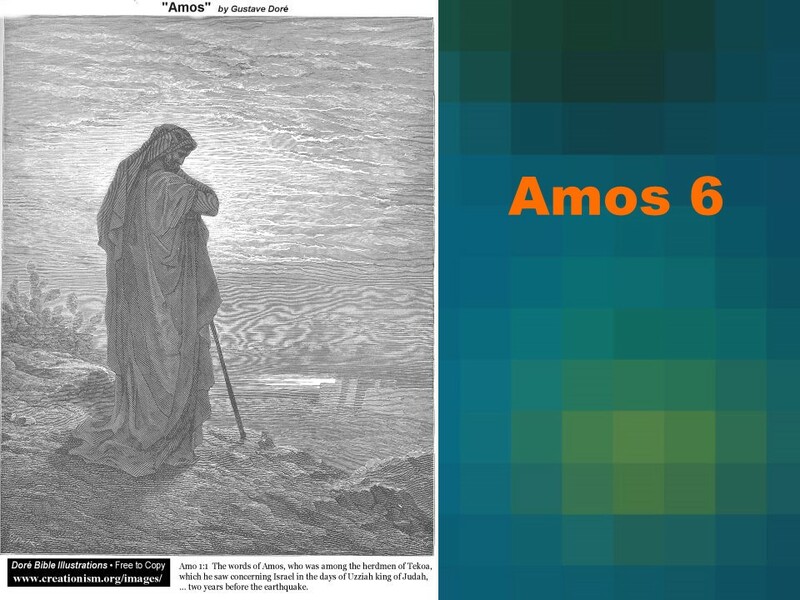 Posted on November 19, 2018 Categories Amos, Bible, faithTags Amos, faith, Holy Bible, religionLeave a comment on Amos. 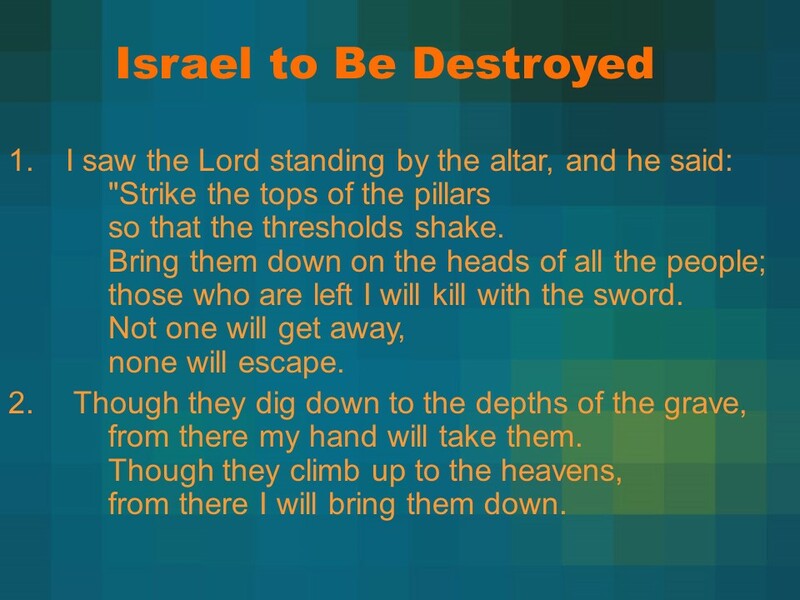 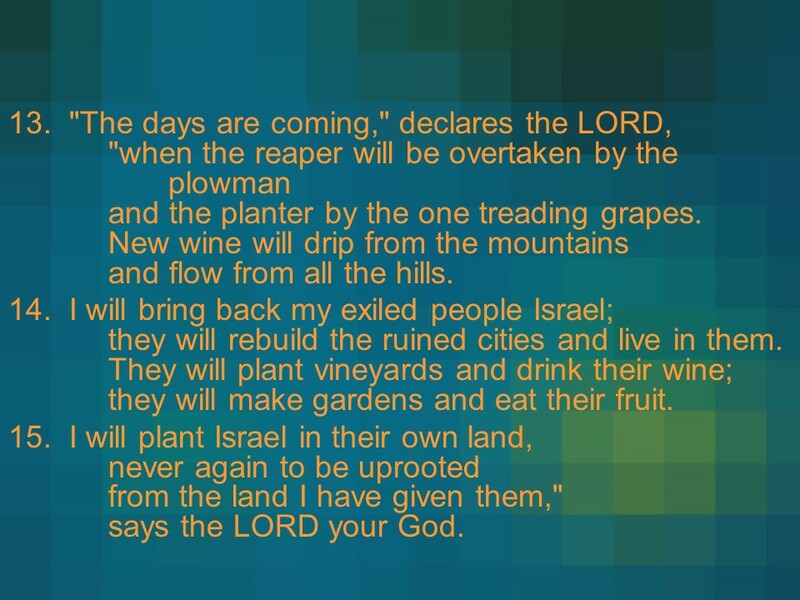 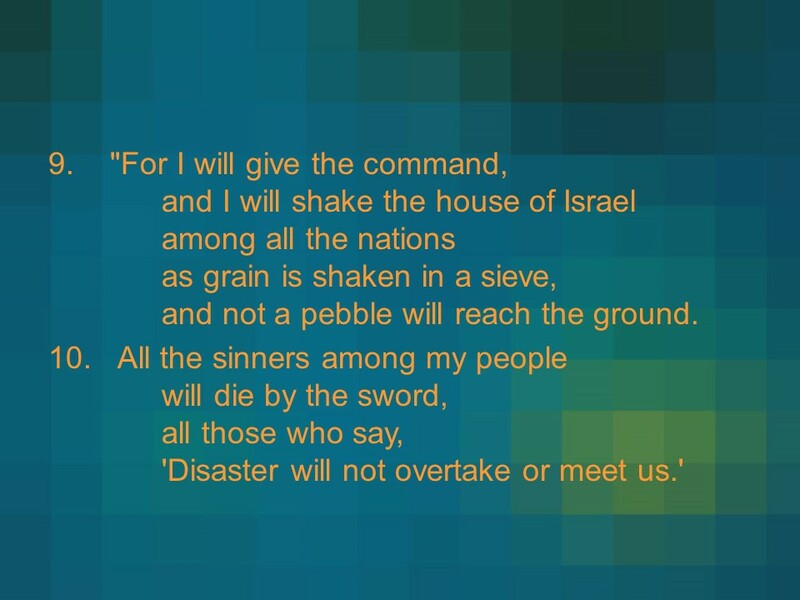 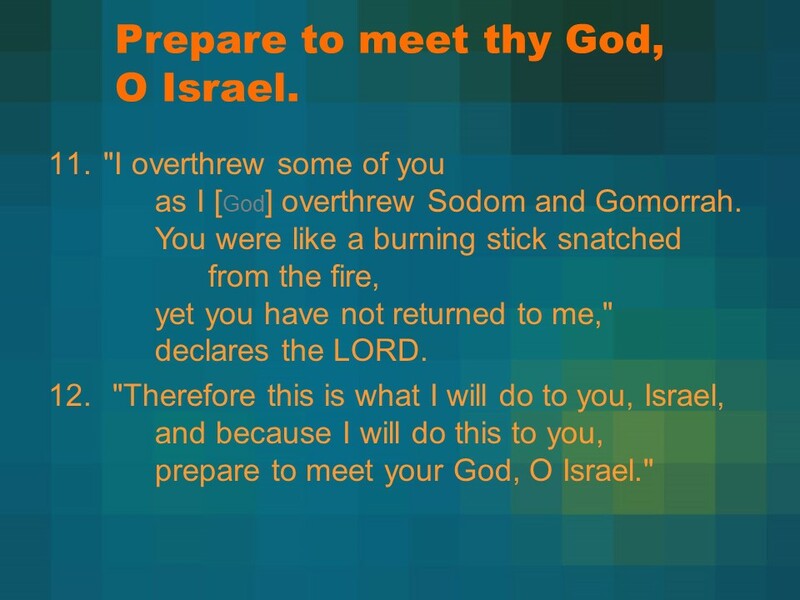 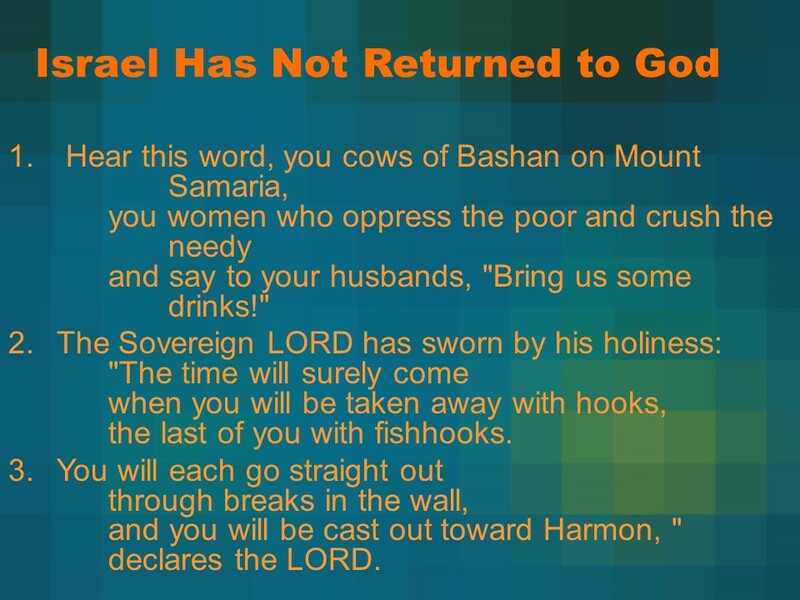 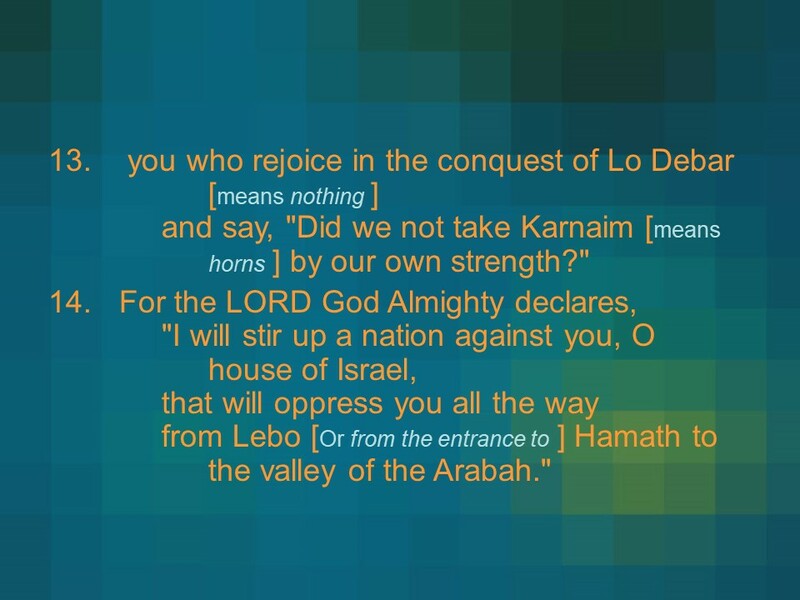 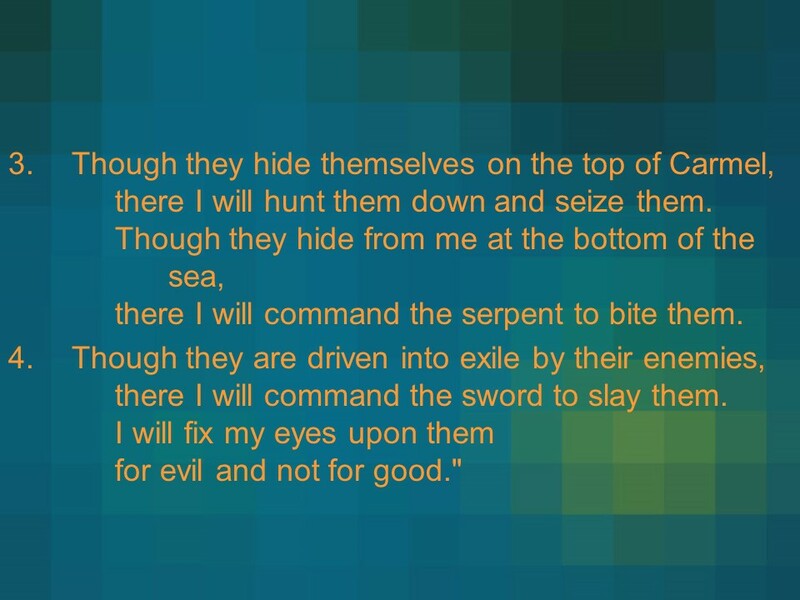 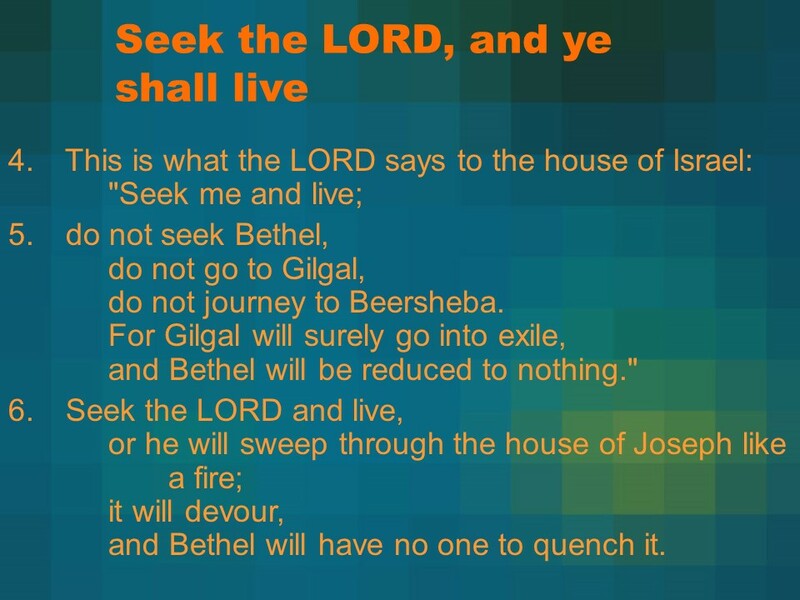 Amos 9, The Destruction of Israel, Israel will be Restored. 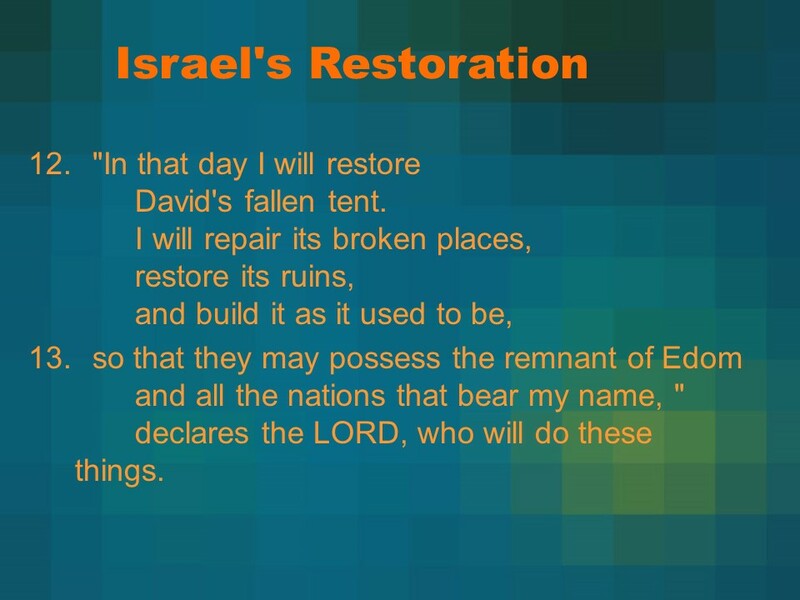 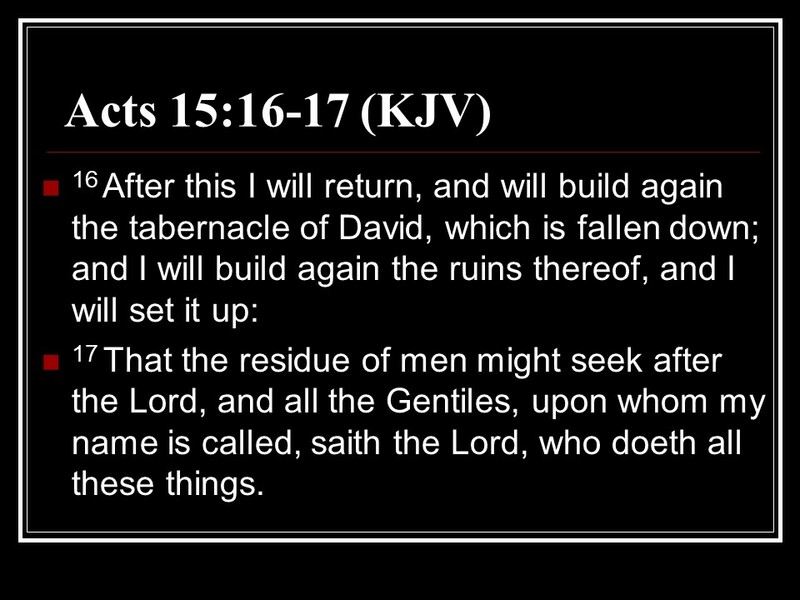 Posted on August 8, 2018 Categories Amos, Bible, faithTags Amos 9, faith, Holy Bible, Israel will be Restored, religion, The Destruction of IsraelLeave a comment on Amos 9, The Destruction of Israel, Israel will be Restored. 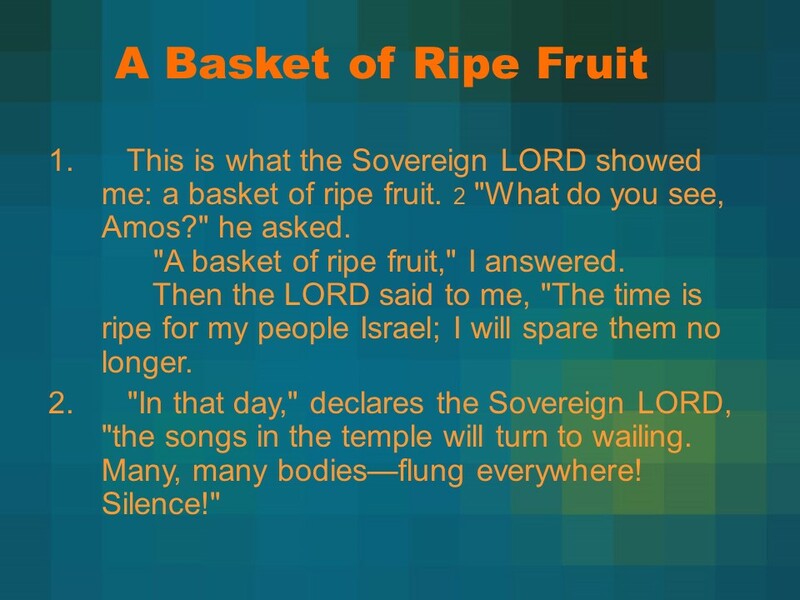 Amos 8, Vision of the Summer Fruit. 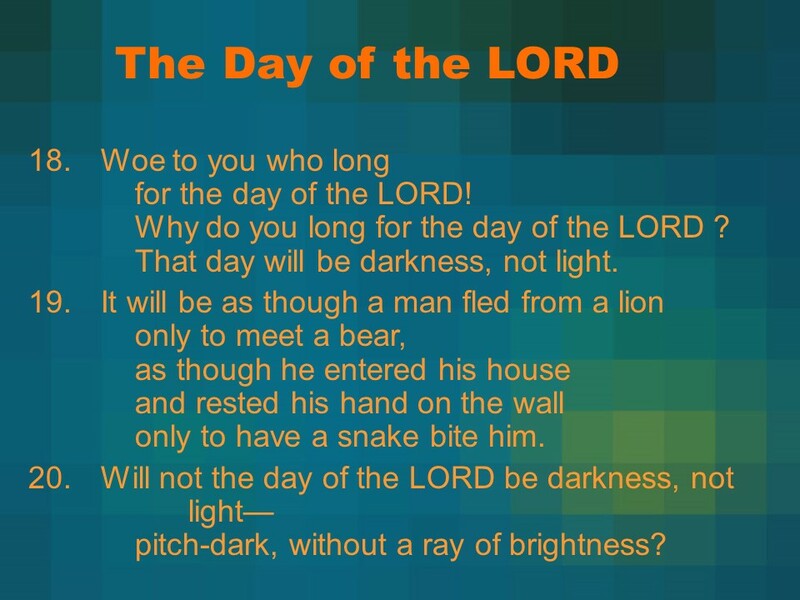 Posted on August 7, 2018 Categories Amos, Bible, faithTags Amos 8, faith, Holy Bible, religion, Vision of the Summer FruitLeave a comment on Amos 8, Vision of the Summer Fruit. 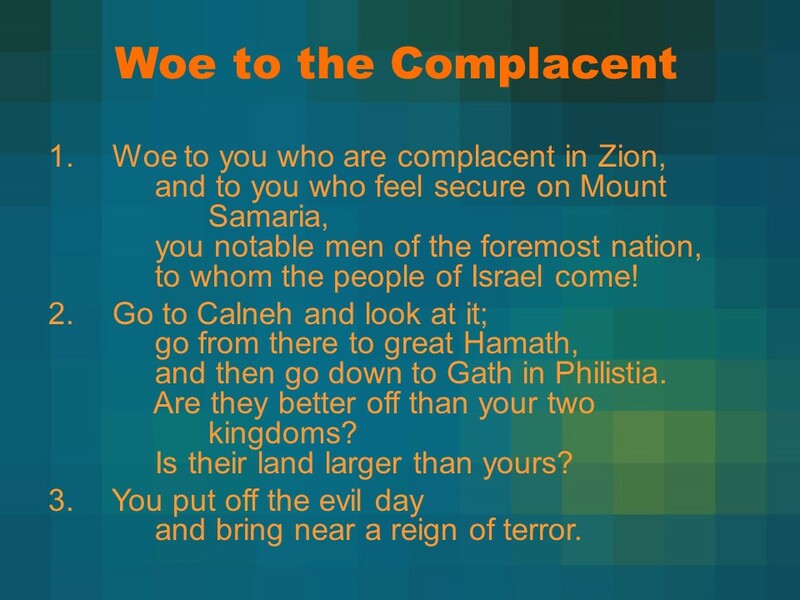 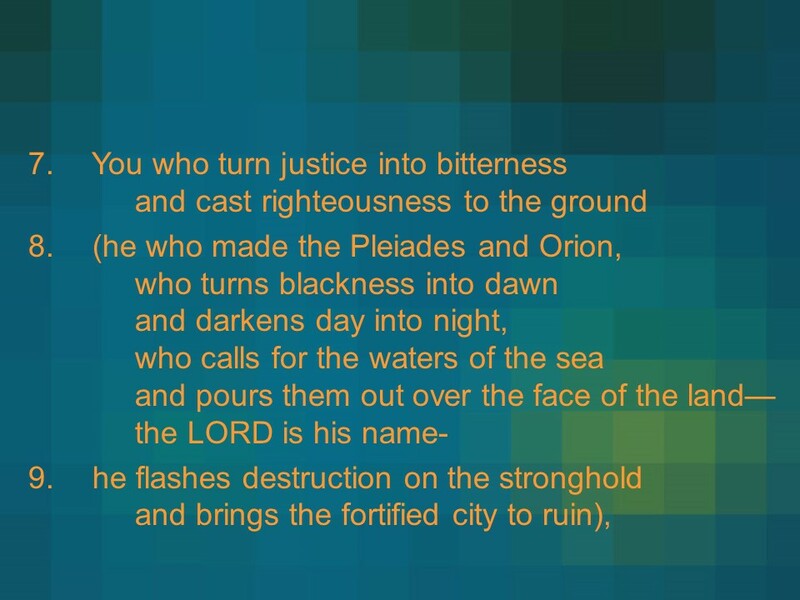 Amos 7, Vision of the Locusts, Vision of the Fire, Vision of the Plumb Line, Amaziah’s Complaint. 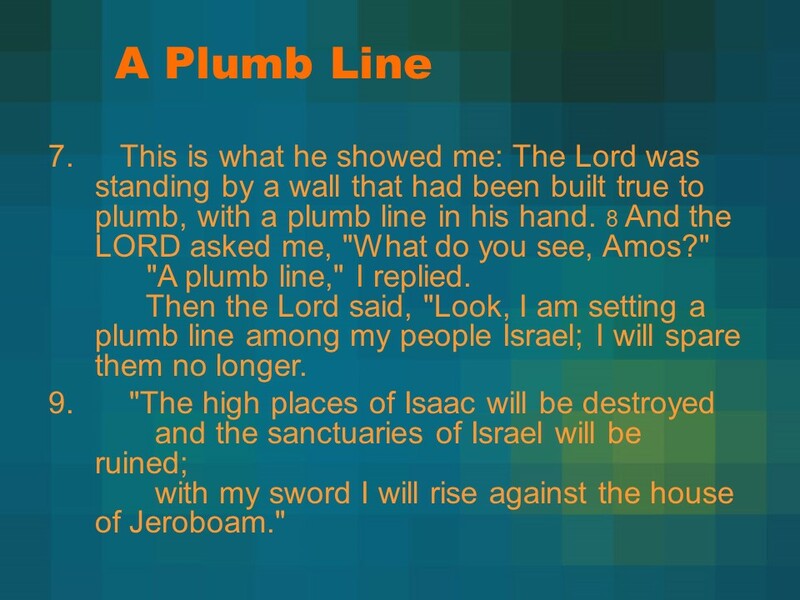 Posted on August 6, 2018 Categories Amos, Bible, faithTags Amaziah's Complaint, Amos 7, faith, Holy Bible, religion, Vision of the Fire, Vision of the Locusts, Vision of the Plumb LineLeave a comment on Amos 7, Vision of the Locusts, Vision of the Fire, Vision of the Plumb Line, Amaziah’s Complaint. 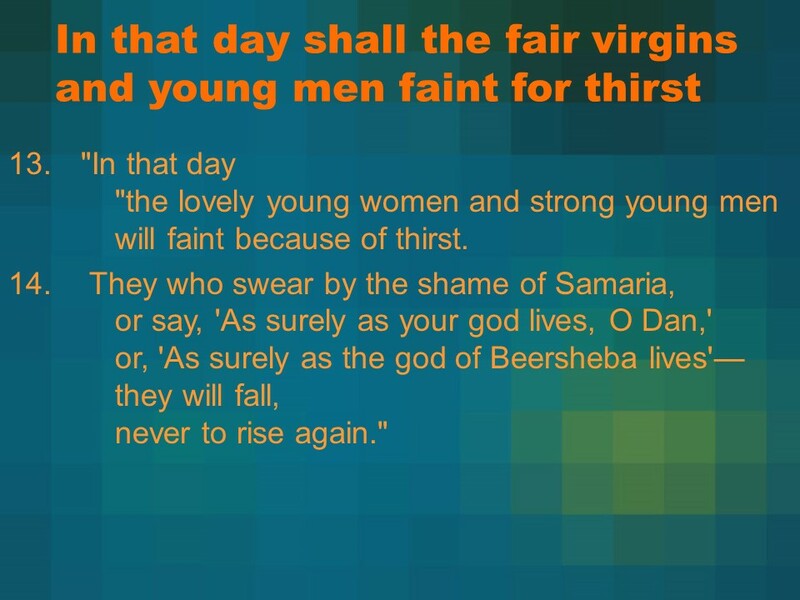 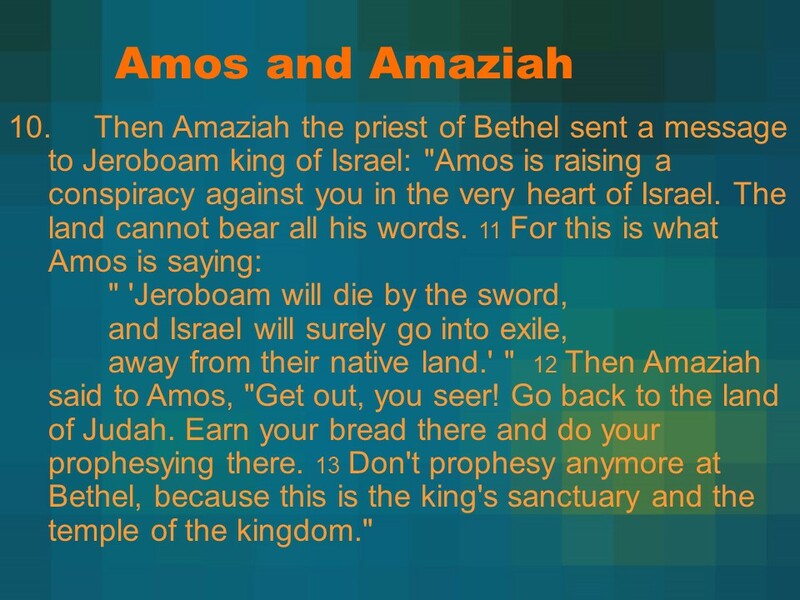 Amos 6, Warnings to Zion, Warnings to Samaria. 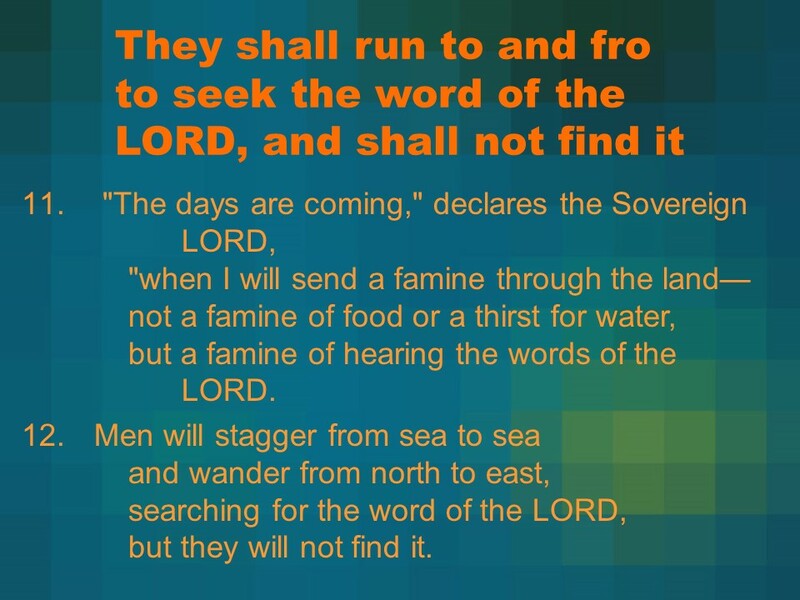 Posted on August 5, 2018 Categories Amos, Bible, faithTags Amos 6, faith, Holy Bible, religion, Warnings to Samaria, Warnings to ZionLeave a comment on Amos 6, Warnings to Zion, Warnings to Samaria. 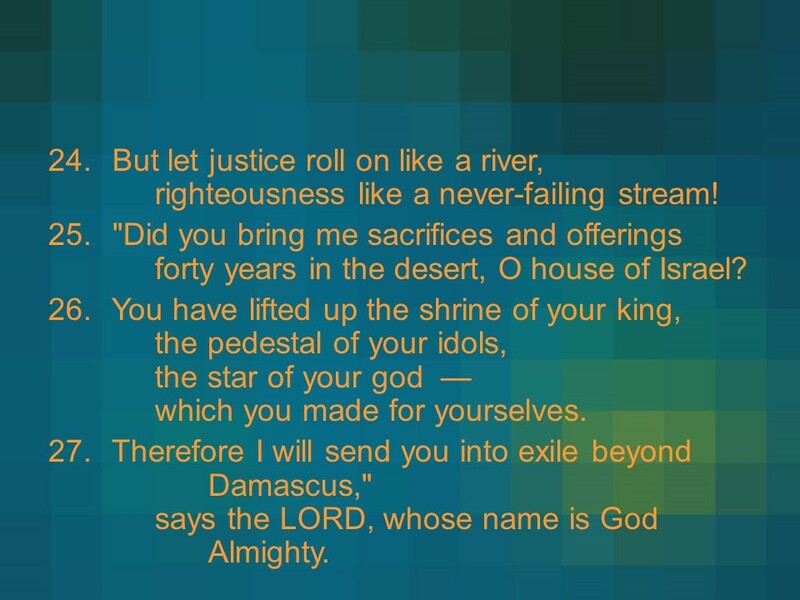 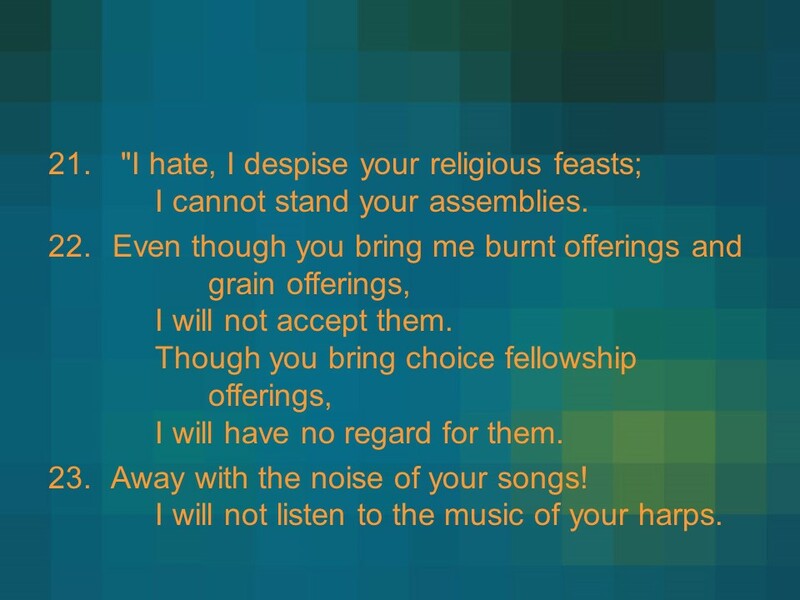 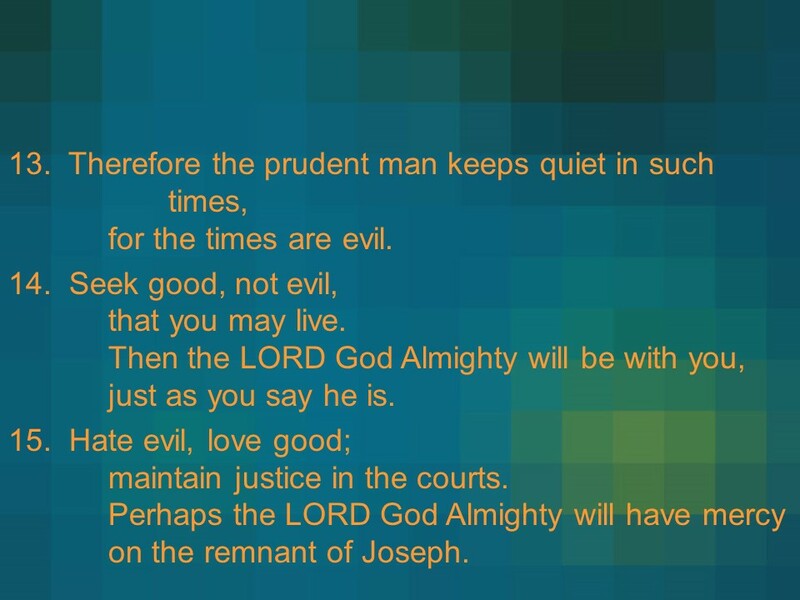 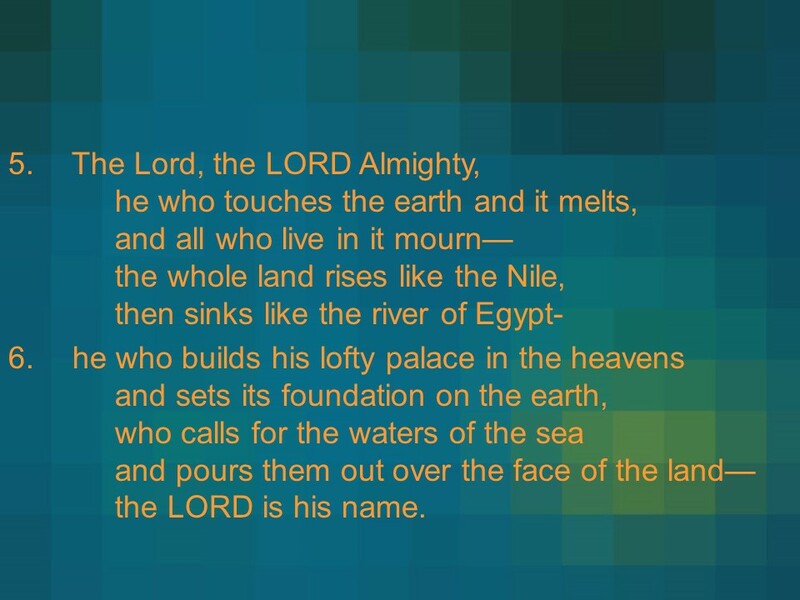 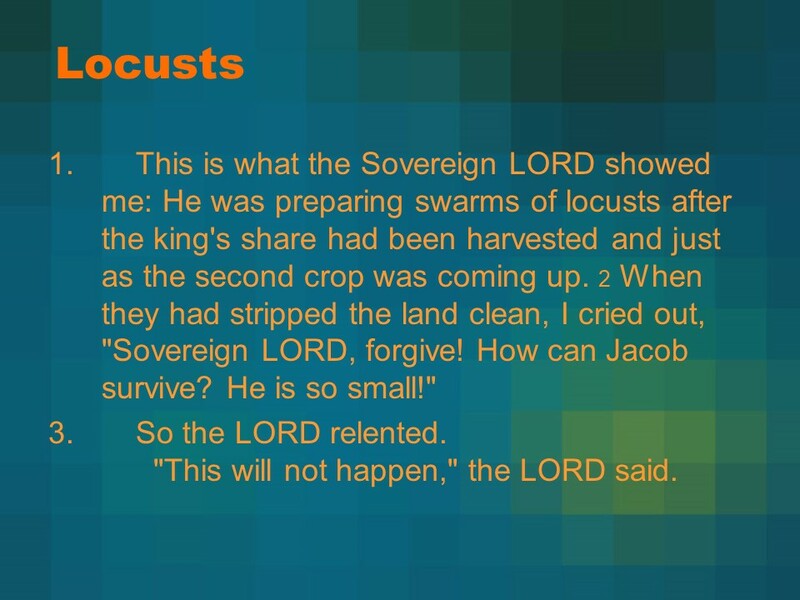 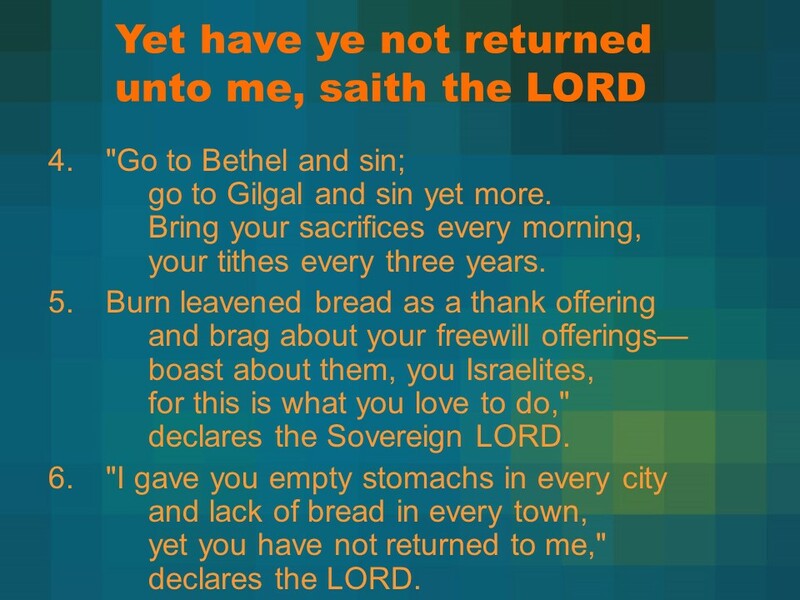 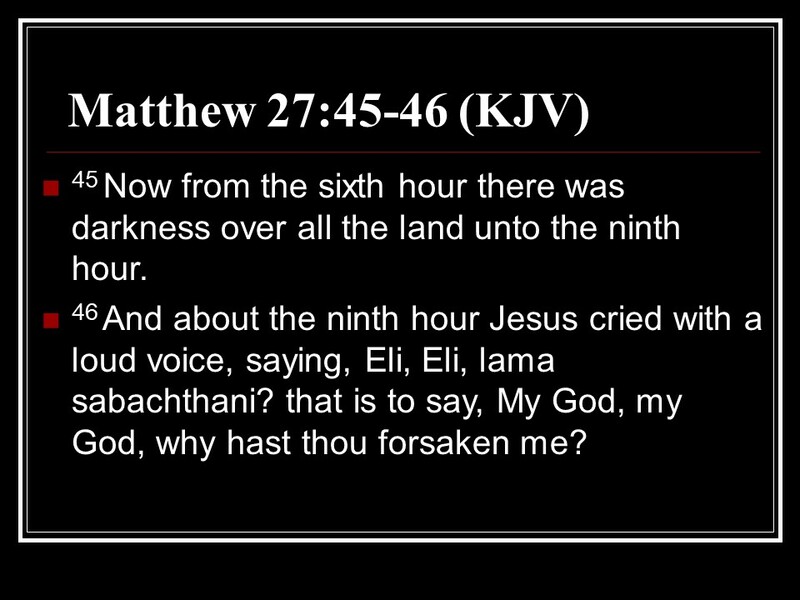 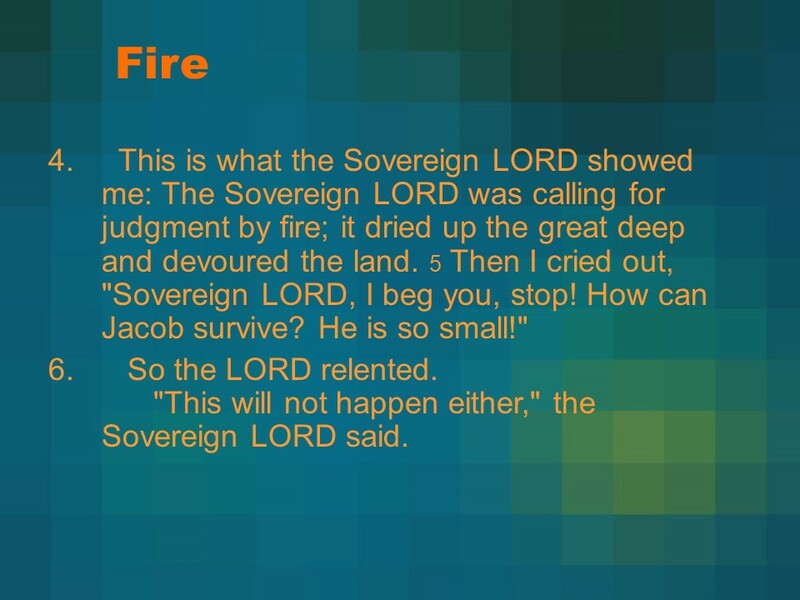 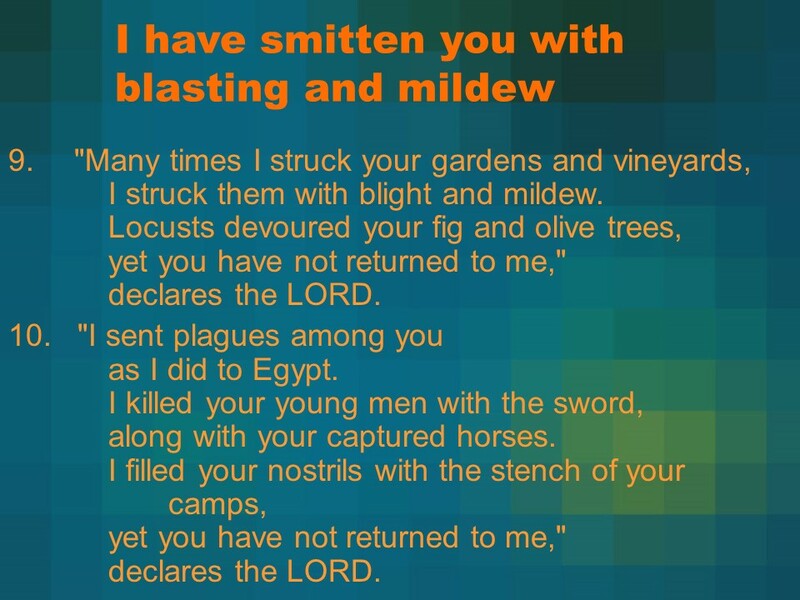 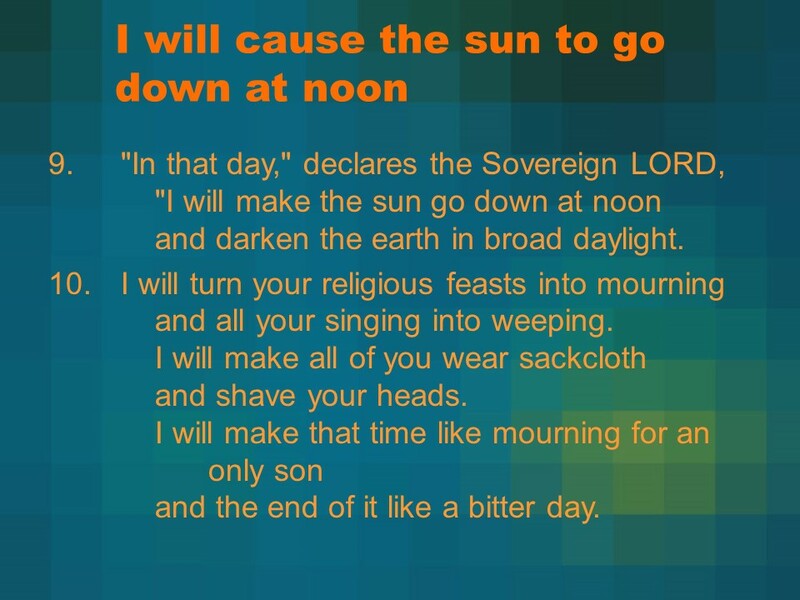 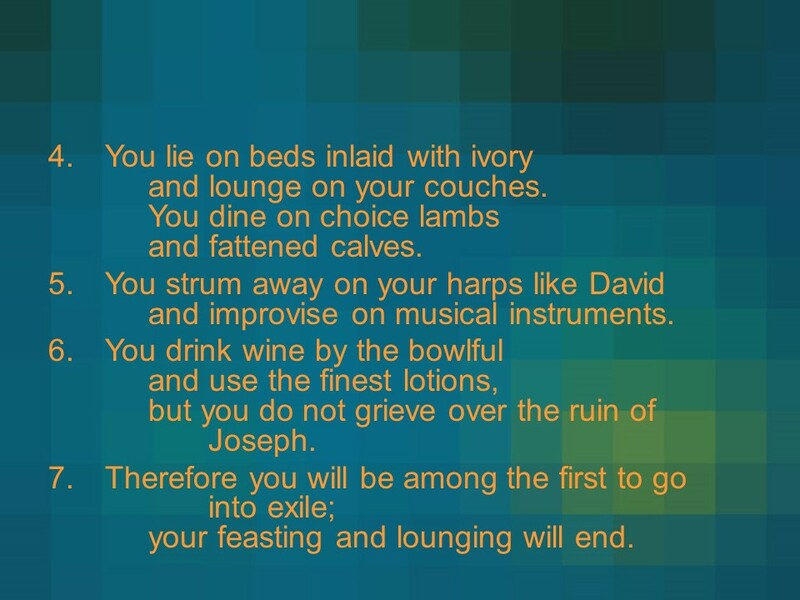 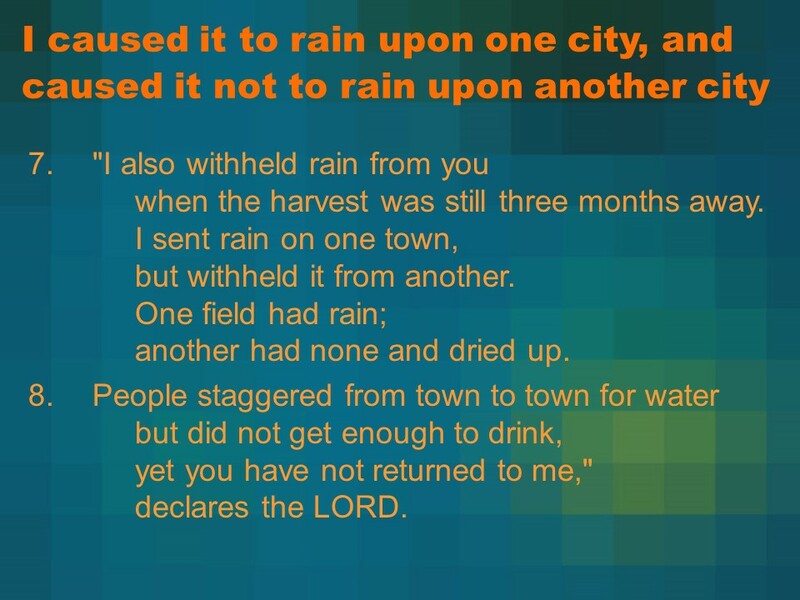 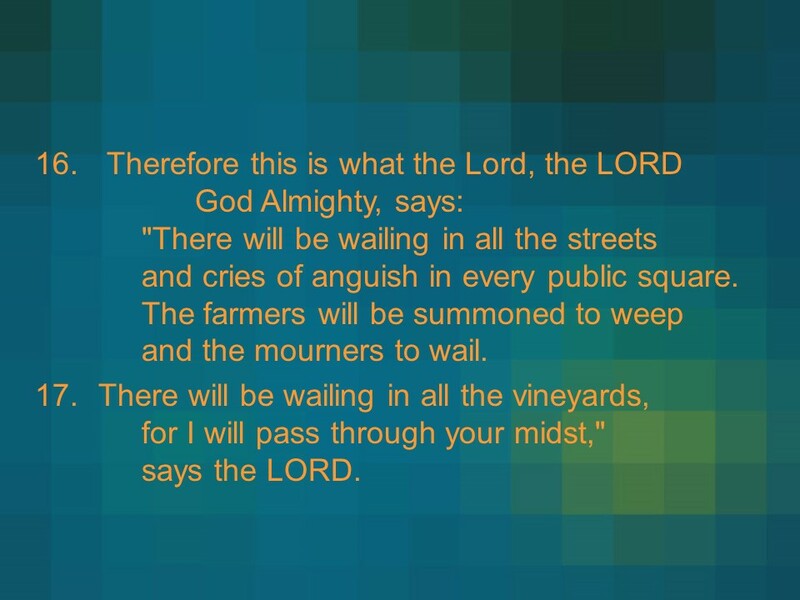 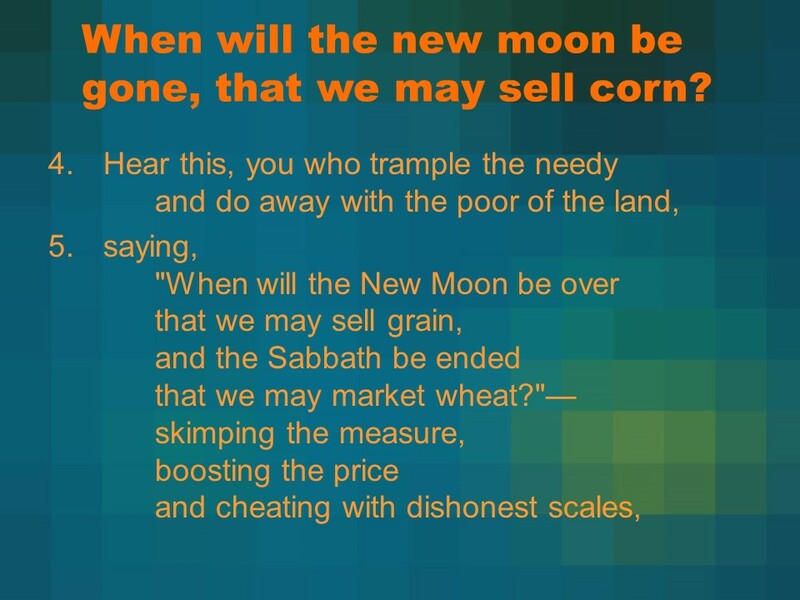 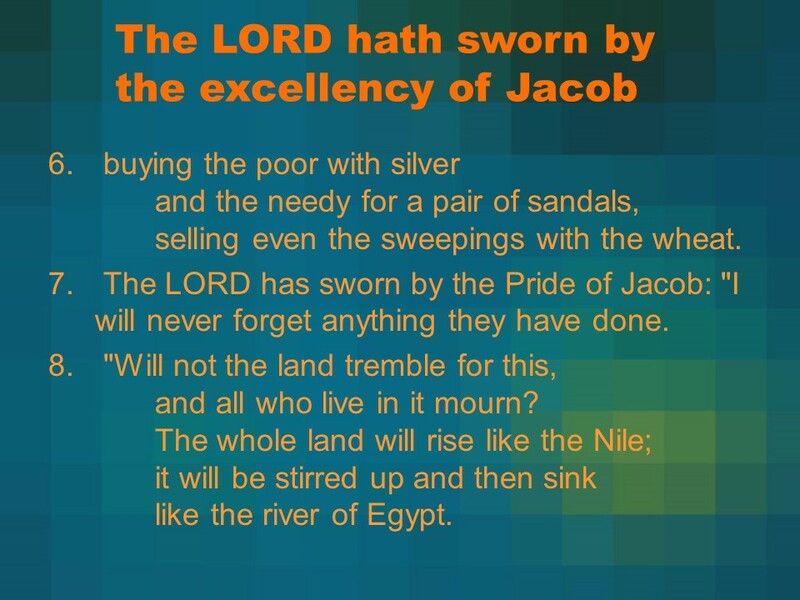 Amos 5, A Lament for Israel, Call to Repentance, The Day of the LORD. 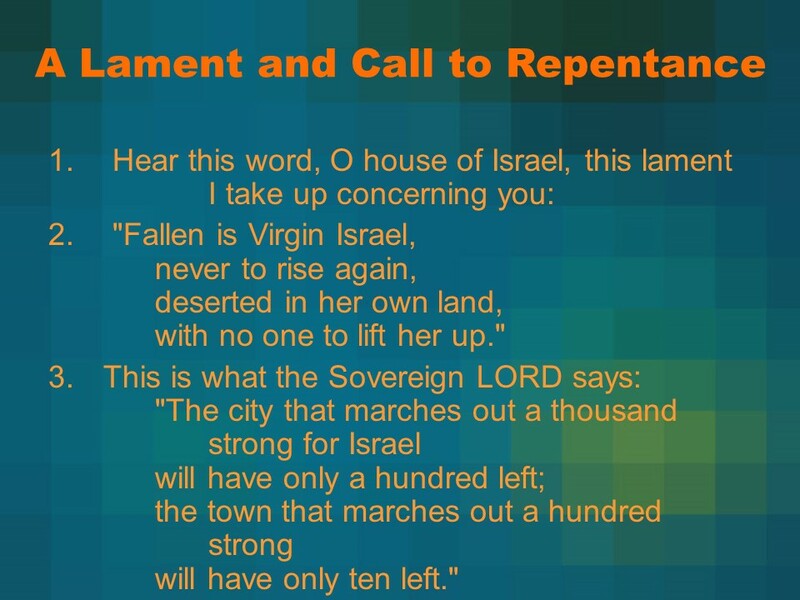 Posted on August 4, 2018 Categories Amos, Bible, faith, UncategorizedTags A Lament for Israel, Amos 5, Call to Repentance, faith, Holy Bible, religion, the Day of the LordLeave a comment on Amos 5, A Lament for Israel, Call to Repentance, The Day of the LORD. 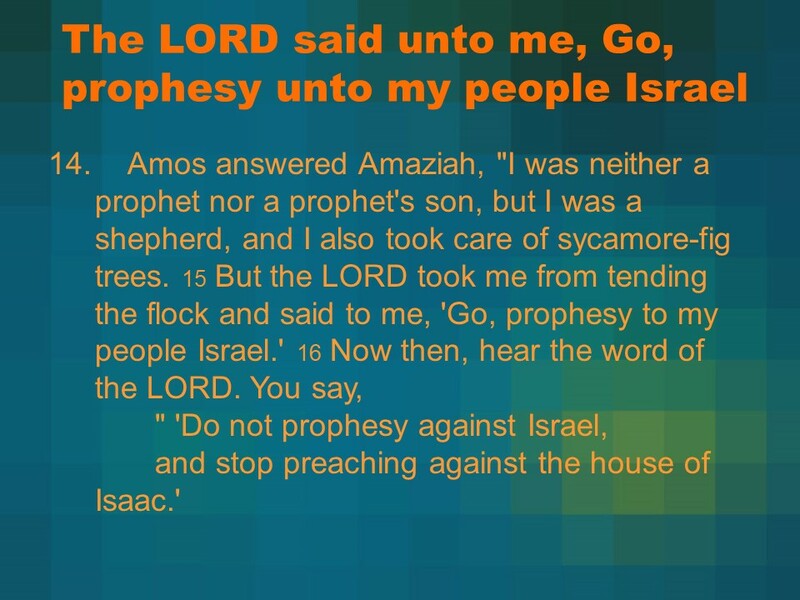 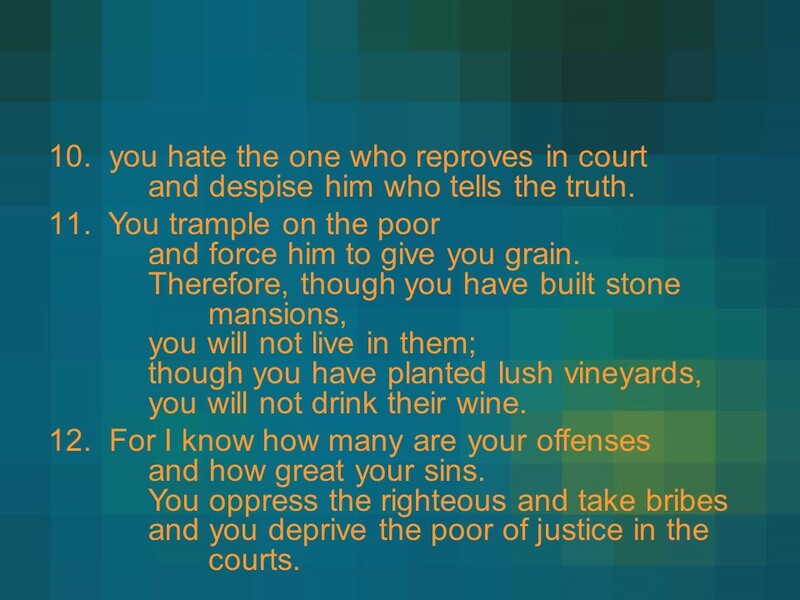 Amos 4, Punishment of Israel’s Sins, Israel Refused Correction. 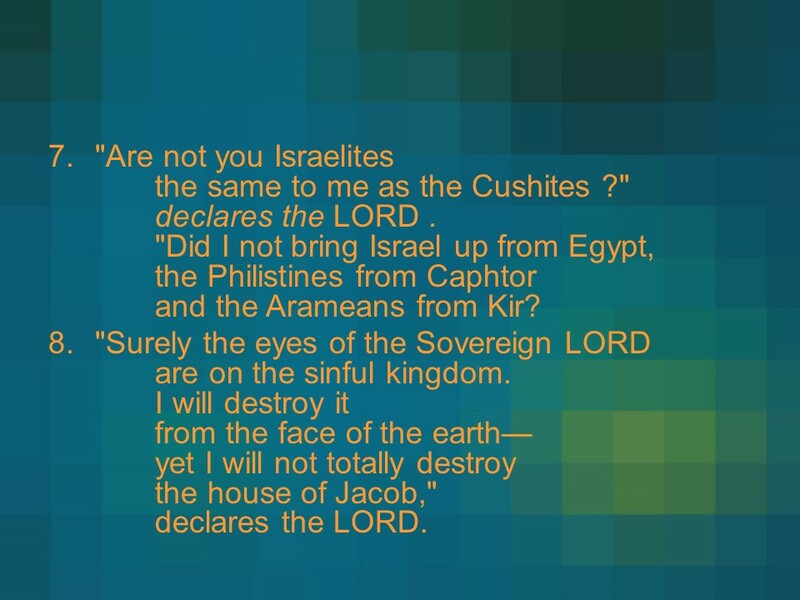 Posted on August 3, 2018 Categories Amos, Bible, faithTags Amos 4, faith, Holy Bible, Israel Refused Correction, Punishment of Israel's Sins, religionLeave a comment on Amos 4, Punishment of Israel’s Sins, Israel Refused Correction.